I've never really been that commuter with the head phones in, bopping away to the latest tunes. I always find myself singing along (badly), which can be pretty awkward when you're sat next to a complete stranger. 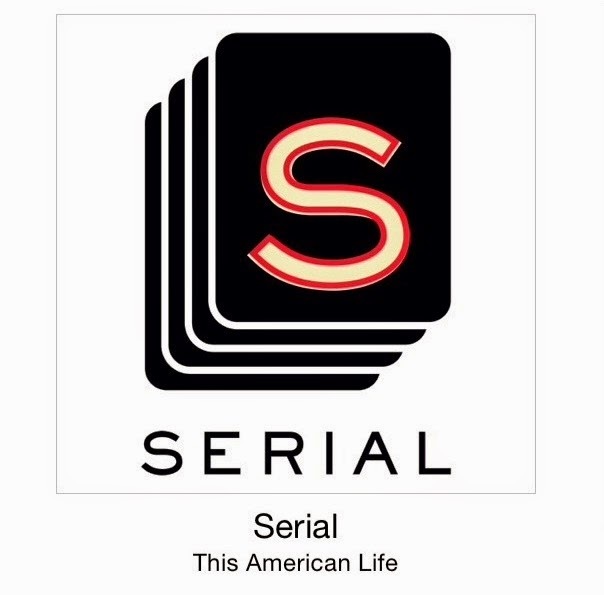 I turned my interest to podcasts late last year when the whole 'Serial-Craze' was taking place. Ever since then I've developed a love for someone chatting away in my ear, either telling a story or teaching me something new. So with that in mind, I've developed a post with a few of my favourite podcasts. If you've still not heard of Serial, you need to get listening. It follows the conviction of Adnan Syed back in 1998 for the murder of his ex-girlfriend Hae Min Lee. Adnan has been behind bars for over fifteen years but was he wrongly convicted of something he didn't do? The host looks through past documents, legal papers and evidence from around the time of Hae's death. 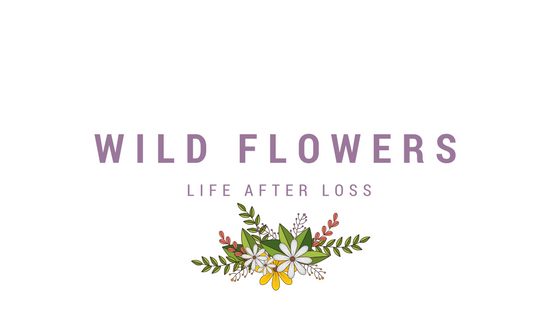 There are discussions with Adnan's family, friends and testimonials from others to try and discover exactly what had gone on back in the 90's. I won't 'spoil' the podcasts for you, but bear in mind this is a true podcast and all the people are real. It's a really interesting look at the American justice system too, and the many differences between the treatment of criminals in the USA to the UK. This, as the name would suggest, is following the same story as Serial, from a different perspective. This is a fairly new podcast so I'm only on episode two, but it brings up new evidence and witnesses in the Adnan Syed case. 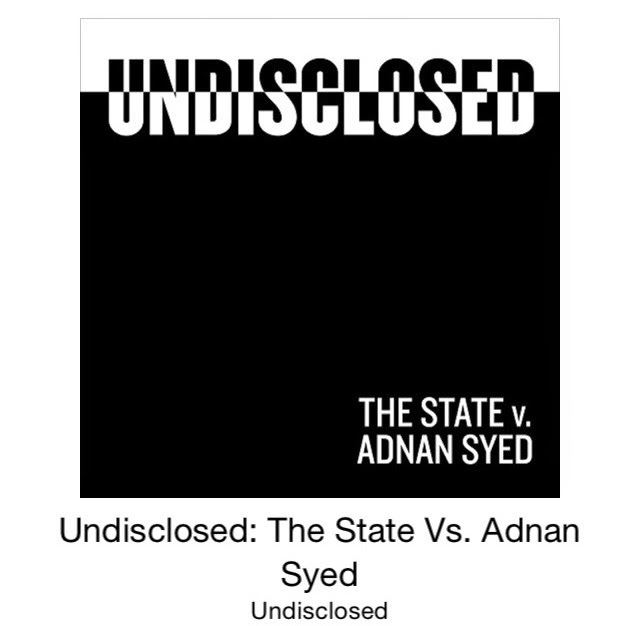 Something really great is this podcast is brought to us by three different people, one of which actually knows Adnan and his family, so it's great for a different view on the case. I LOVE THIS PODCAST. 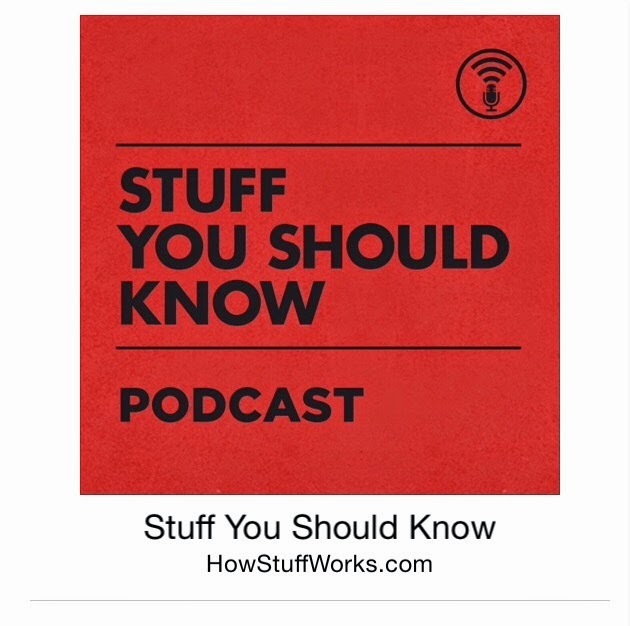 I'm completely obsessed with listening to these episodes and learning more and more about random things. You can pretty much find out about anything you want and the episodes are the perfect length so you don't get bored. The hosts are really friendly and make me laugh a lot, which is always a good thing on a long commute. I'm fascinated by our brain and body, hence my choices of podcast, however there is something for everyone in their catalogue.